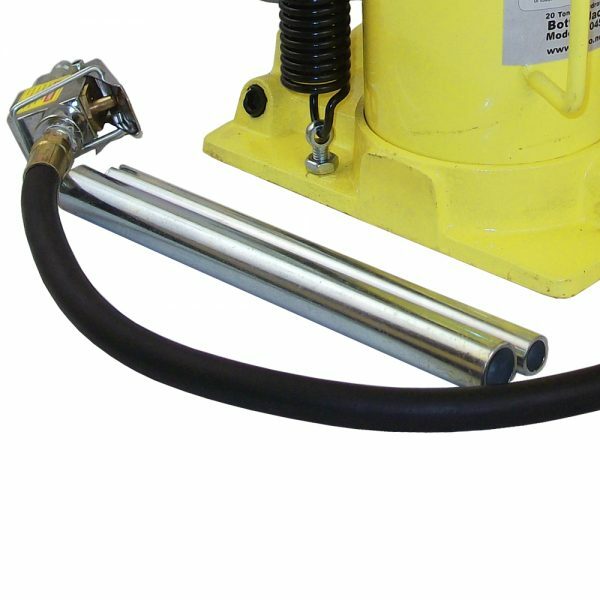 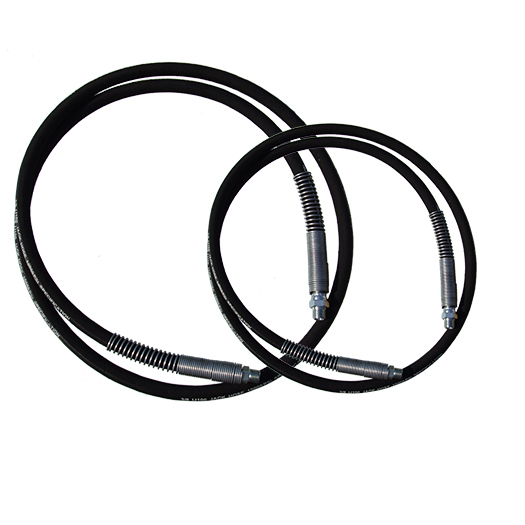 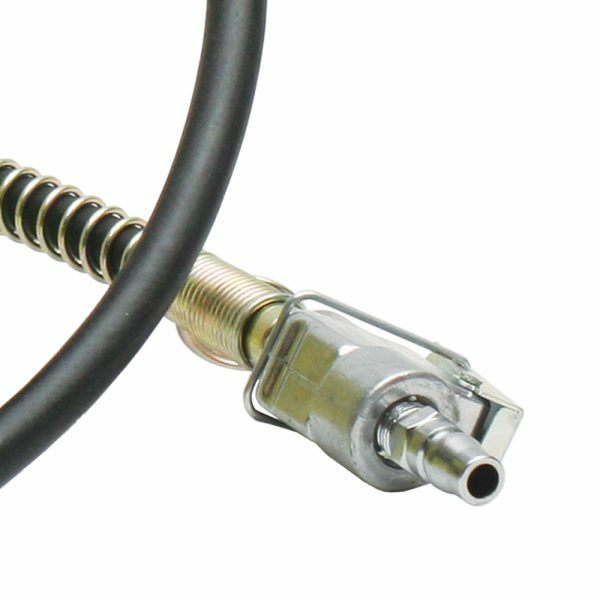 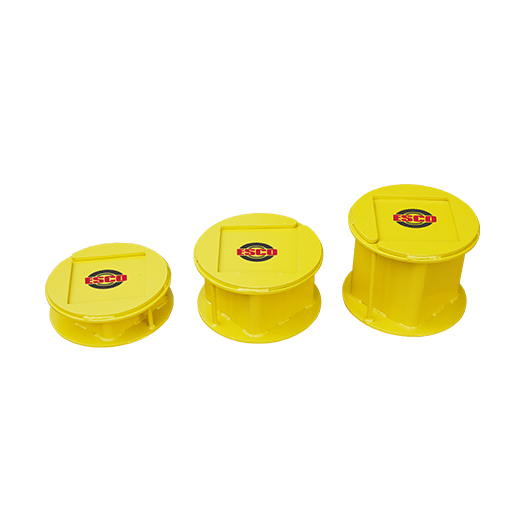 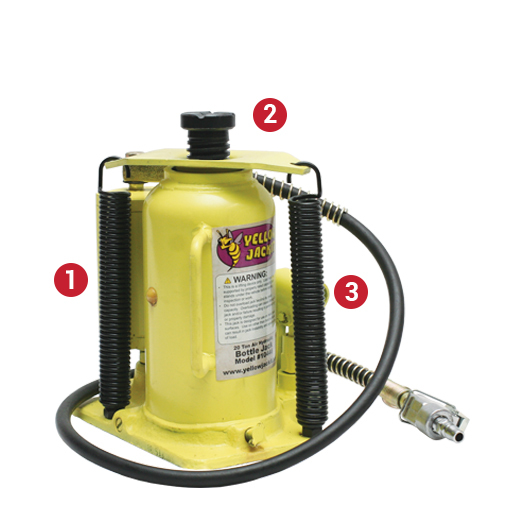 The Yellow Jackit Line of Air Hydraulic Lifting Equipment is designed with the heavy duty tire service market in mind. 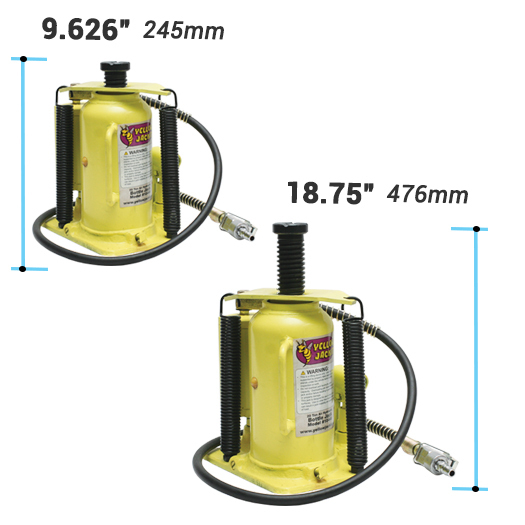 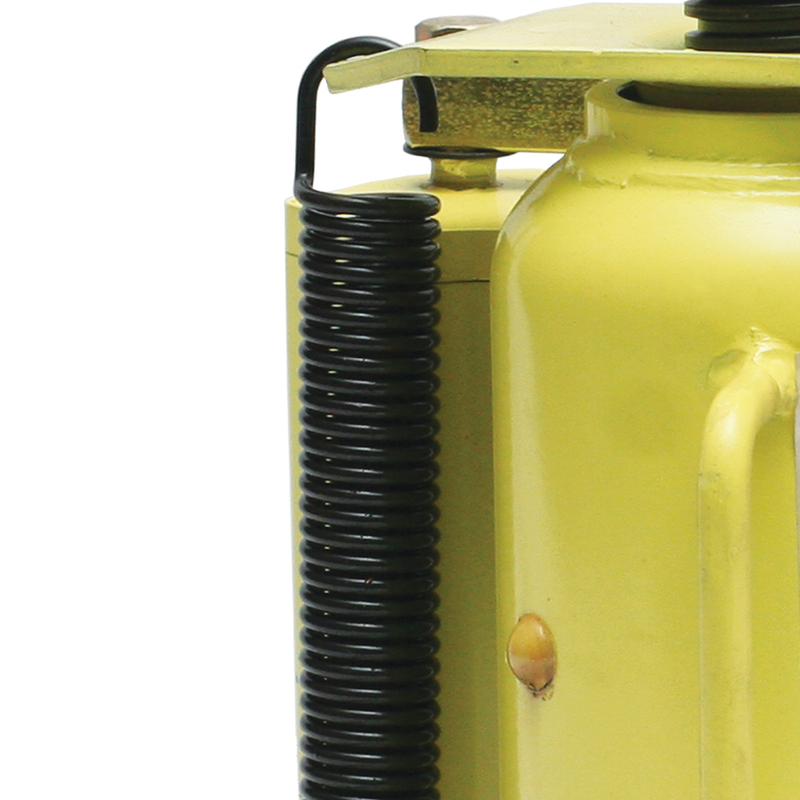 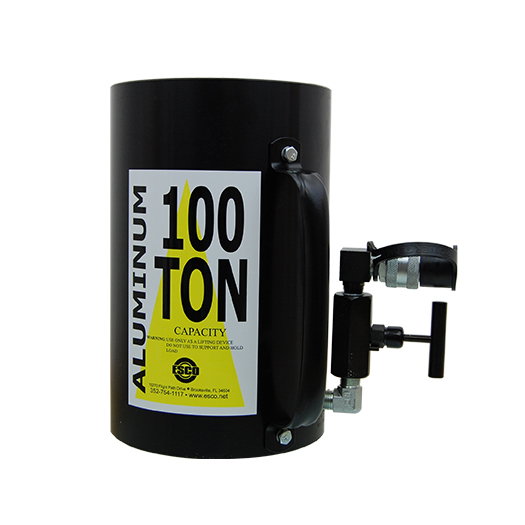 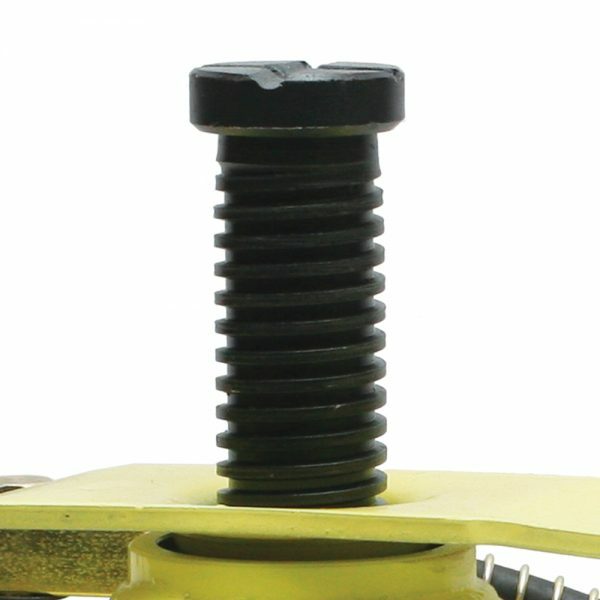 With lifting capacities from 20 Ton and up to 50 Tons, There is a Jack that will fit any service technician’s needs. 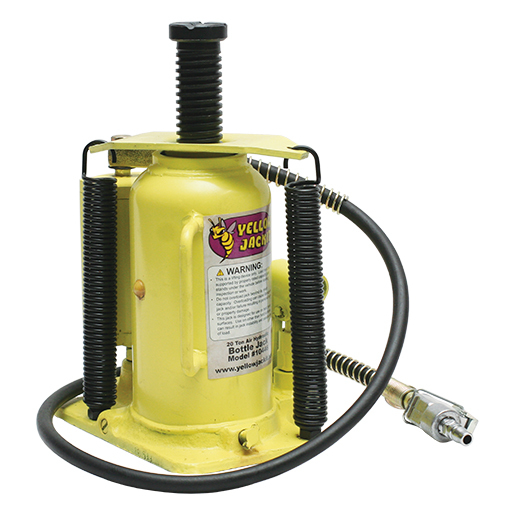 Each jack designed uniquely for specific application including: Commercial truck, Bus, Tractor & Farm Equipment, and much more.